Extremely grateful, that's how I feel every time I think about my transition into the world of inbound marketing. It’s been a long journey; from getting my bachelor’s degree in marketing, to applying that knowledge to what were then my college jobs and internships, to finally getting my foot in the door at a digital marketing agency. 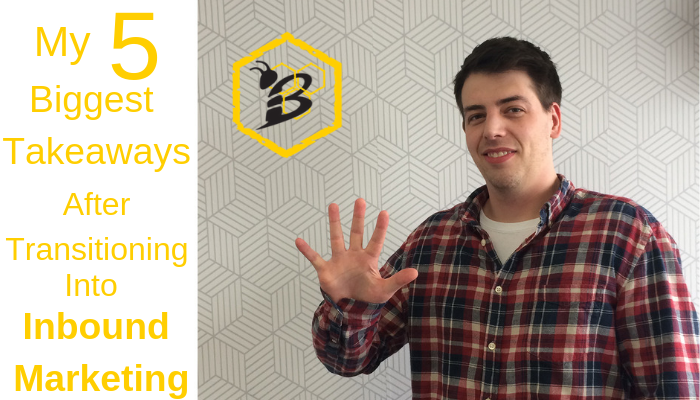 While it would be easy to focus all on HIVE in this article (I mean, our team is pretty amazing!) 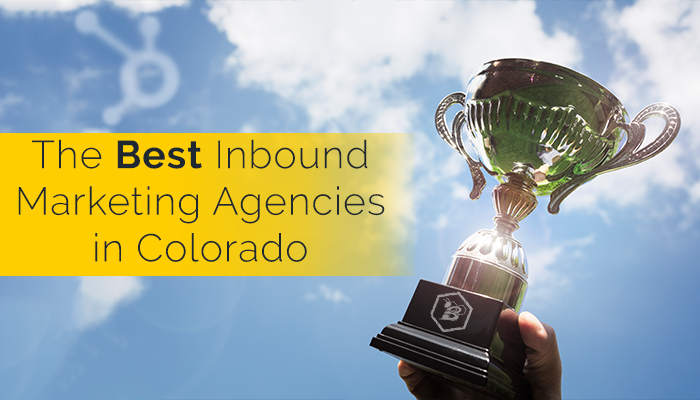 and toot our own horn, instead we've decided that we'd share some of our other favorite inbound marketing agencies throughout Colorado. Colorado has a TON of skilled marketers and we're proud to be part of it! As with anything, there are distinct pros and cons to working with any kind of business. While we would love to work with everyone, the fact is, not every company needs or should work with a marketing agency. 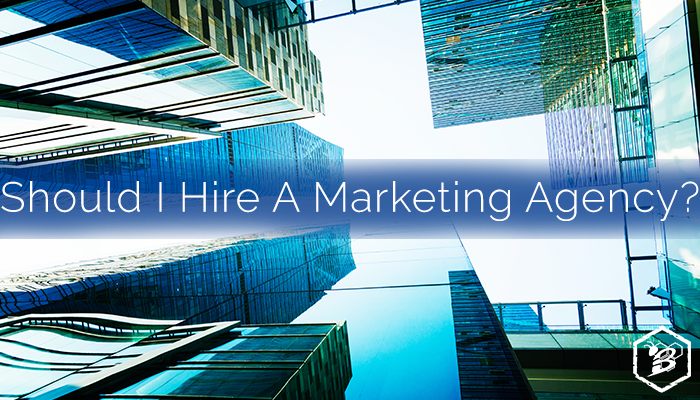 Let's look at situations where you should consider hiring an agency as well as reasons to avoid it. 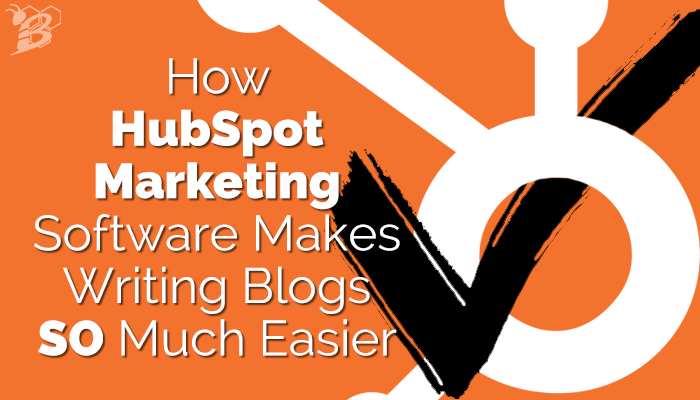 So what does working with a HubSpot Partner Agency mean to you as a client? 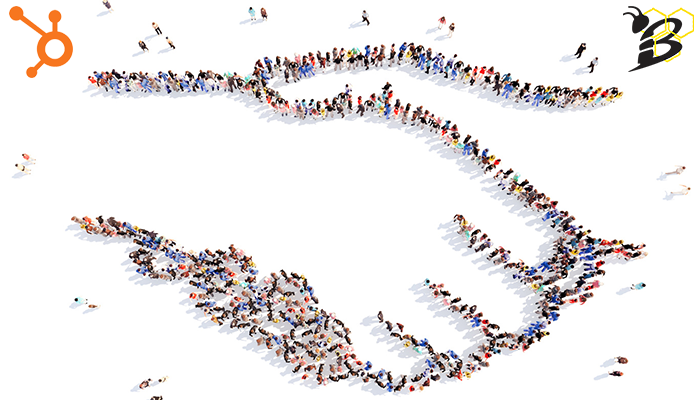 Let's take a look at several benefits of working with a certified partner.